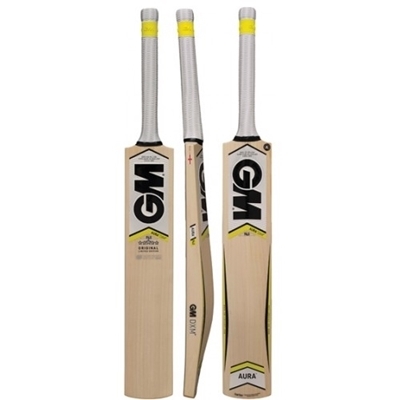 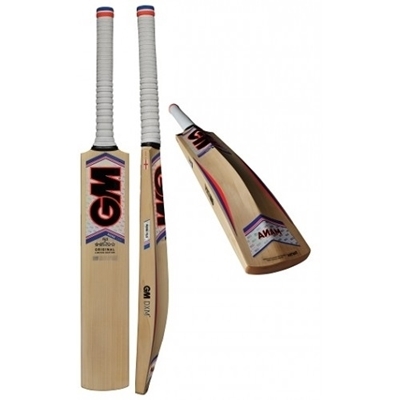 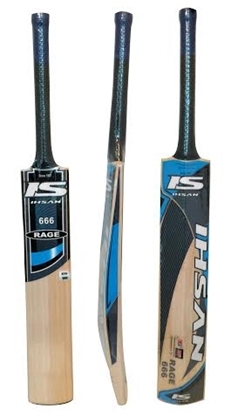 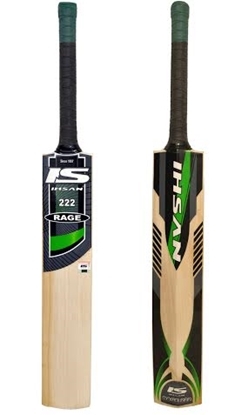 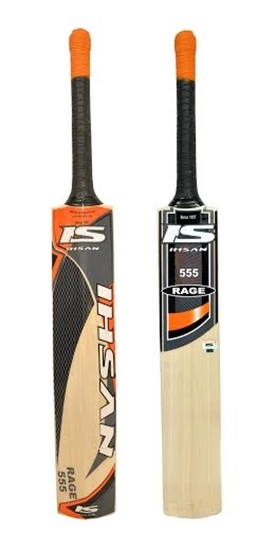 This brand new 2014-2015 Ihsan"s RAGE series Cricket Bat hand crafted from "air dried" good quality English Willow. 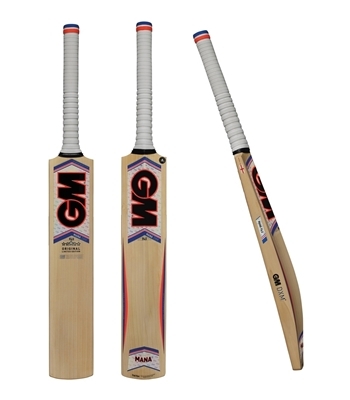 High ridge profile for light pick up and play. Large defined profile for extreme power play. 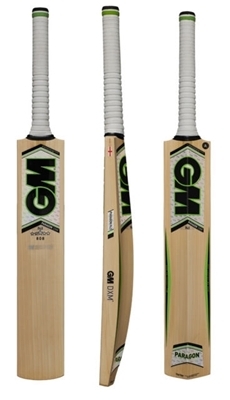 Professional player grip for comfort and performance.